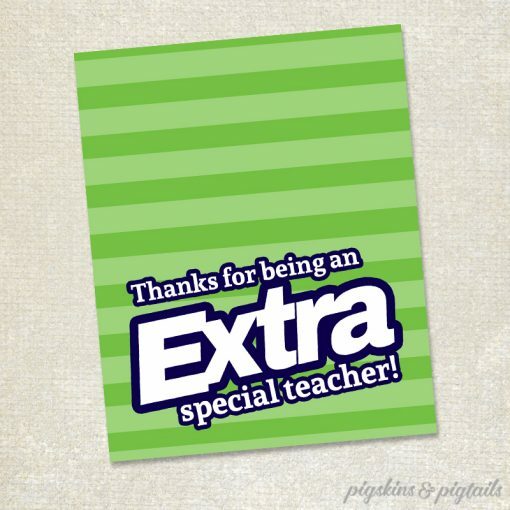 Printable teacher appreciation tags for your EXTRA SPECIAL teacher. 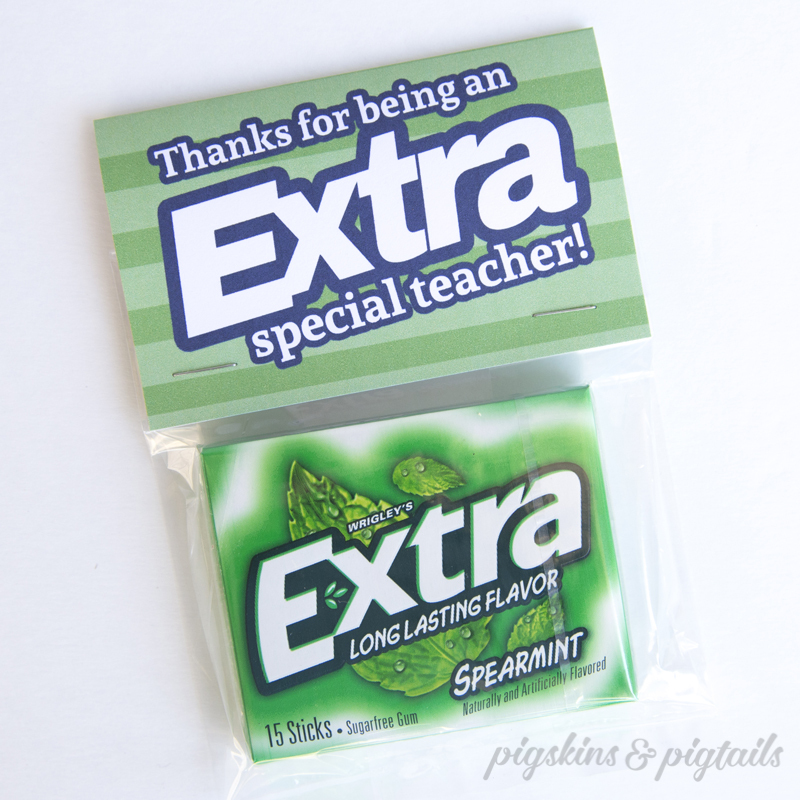 Just add a package of Extra gum for a quick DIY teacher appreciation gift. 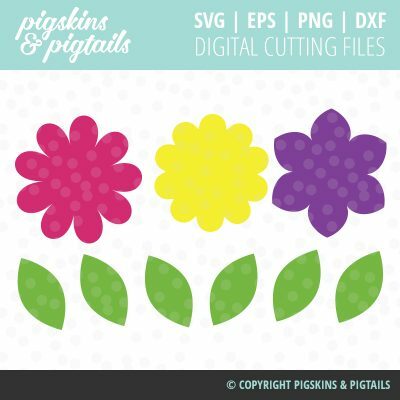 This is for a digital PDF file with 2 tags per page. 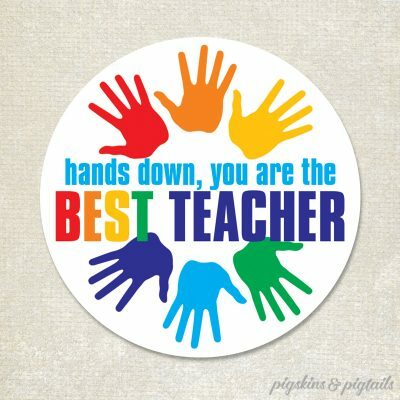 There are 5 PDF files included – with the following sayings: “Extra Special Teacher”, “Extra Special Aide”, “Extra Special Bus Driver”, “Extra Special Nurse” and “Extra Special Co-Worker”. 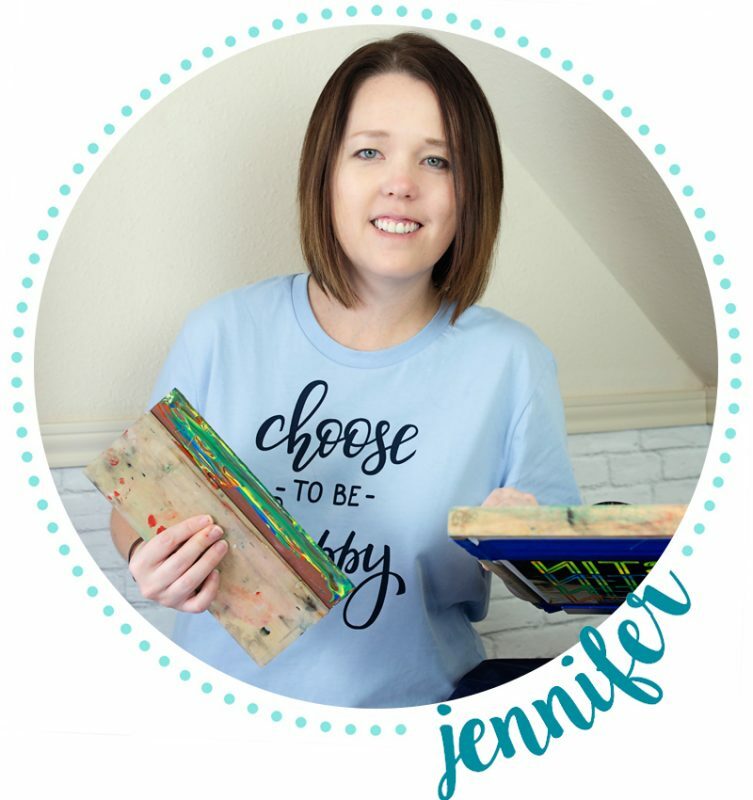 Cut out and folded in half, they are 4″ tall by 5″ wide. 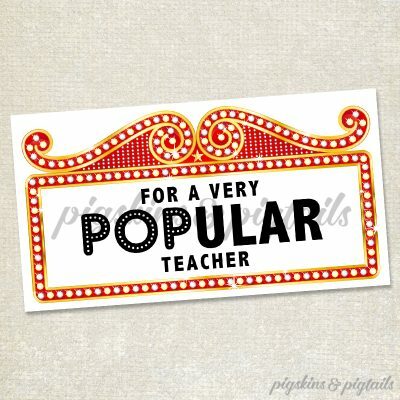 Or, you can cut them to 2″x5″ and use as a tag with ribbon. Print as many times as you wish but this purchase is for personal use only.